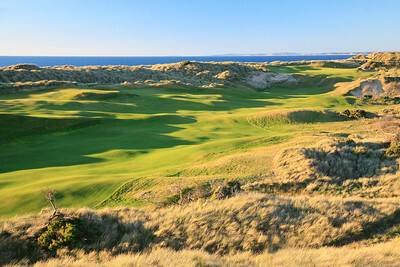 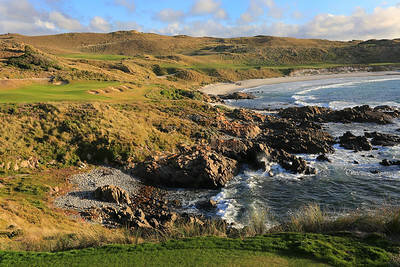 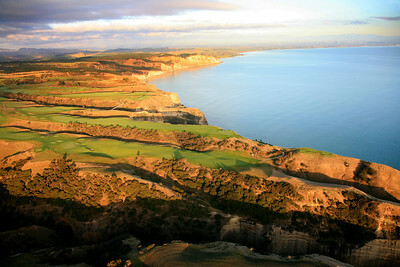 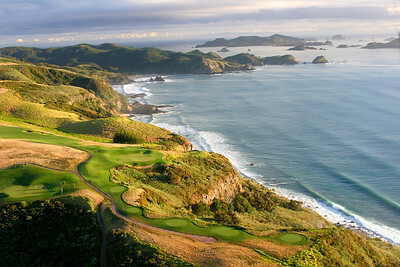 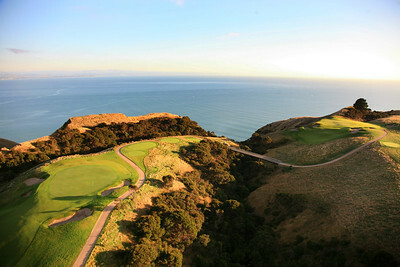 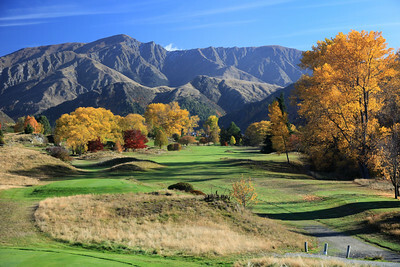 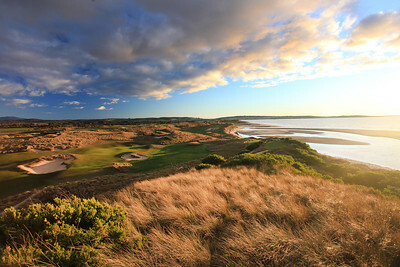 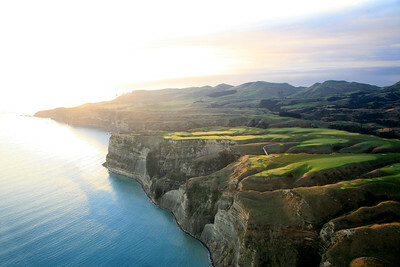 Spectacular golf course located on the cliffs at Cape Kidnappers. 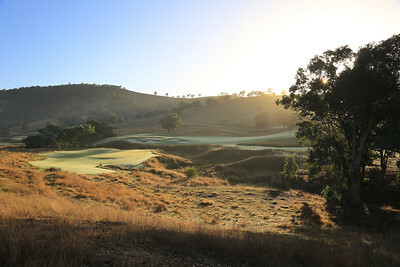 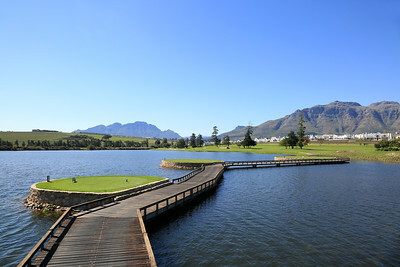 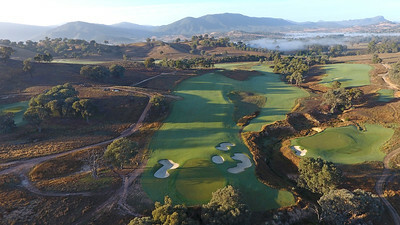 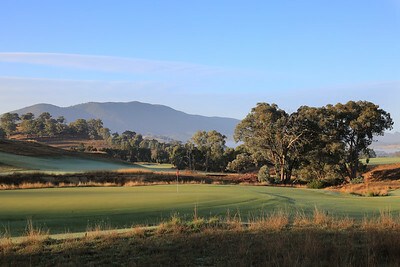 World Top 100 course with on site accommodation. 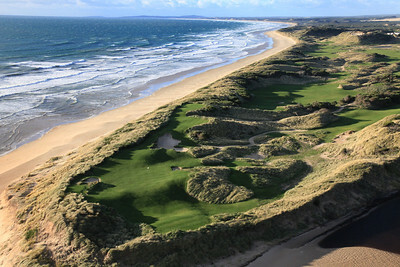 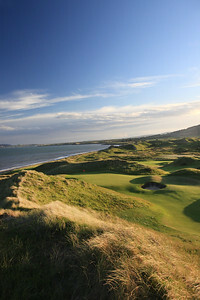 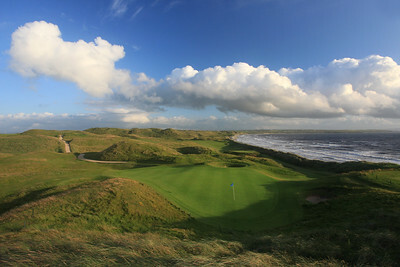 British Open venue home to multiple Open Championships over the years. 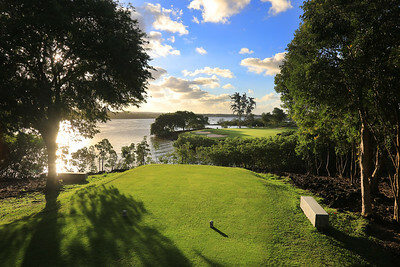 pst famous for Jean Van de Velde meltdown. 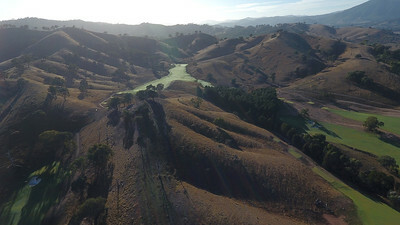 Tough course over relatively flat land. 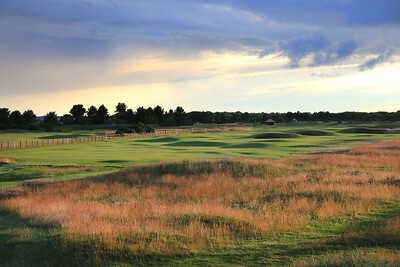 The Castle Course at St Andrews is the seventh course in this famous golf town. 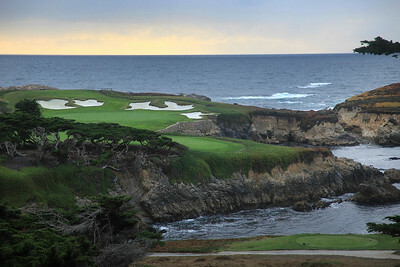 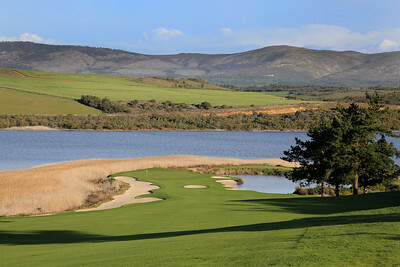 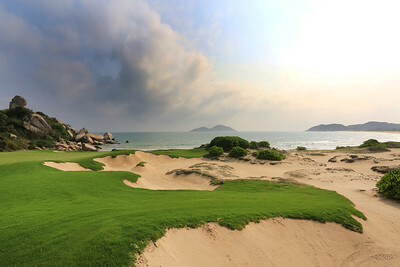 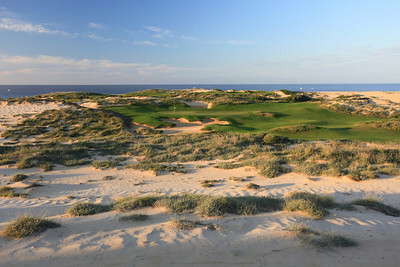 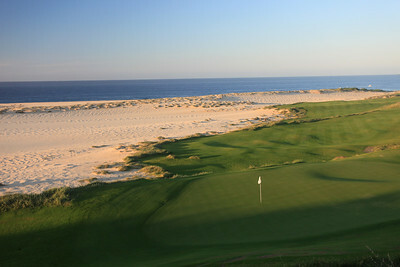 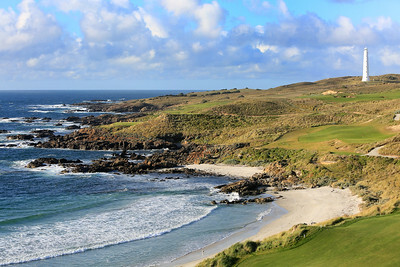 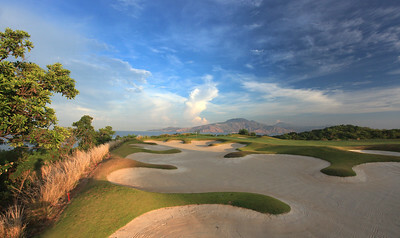 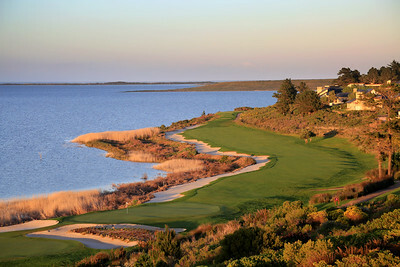 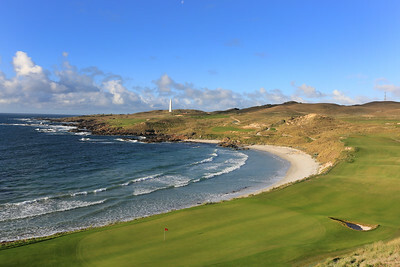 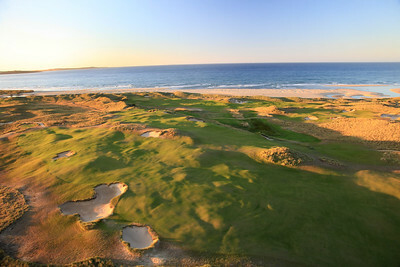 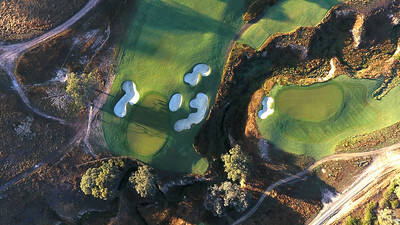 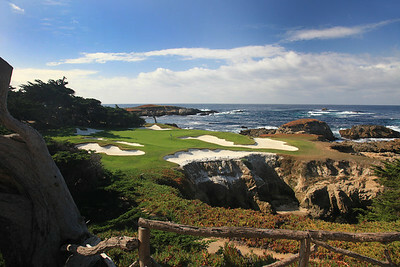 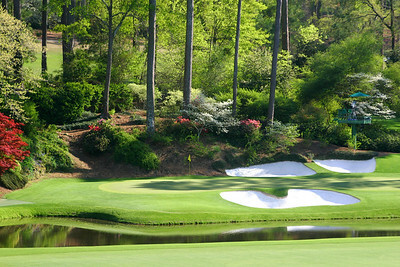 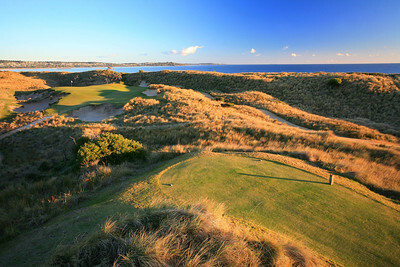 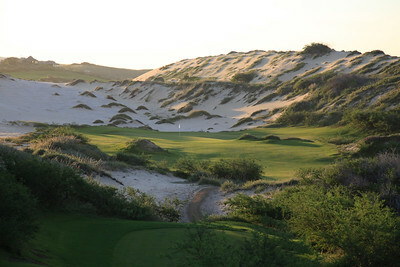 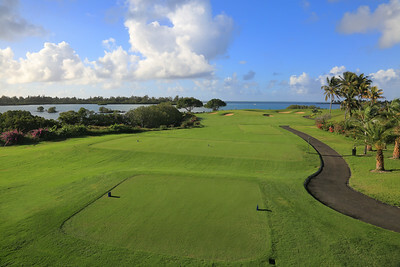 Overlooking the town of St Andrews it features spectacular ocean views and is a challenging course. 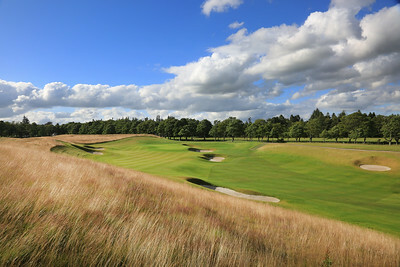 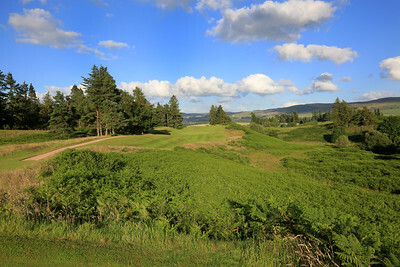 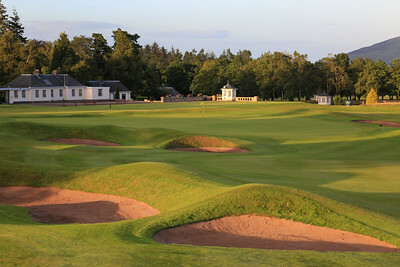 5 star hotel and 3 golf courses located in Perth, Scotland. 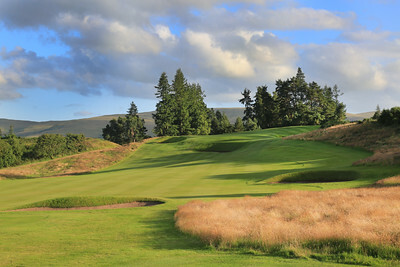 Wonderful place to stay and experience the finest in Scottish hospitality.